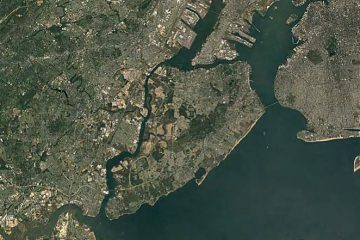 We’ve created an embed of Google’s timelapse map of Staten Island. It’s interesting to see events like the construction of Richmond County Ballpark and the renovation of Fresh Kills happen in the blink of an eye. We’ve all heard the rumors growing up. Some of us may have even gone on group excursions to check them out. 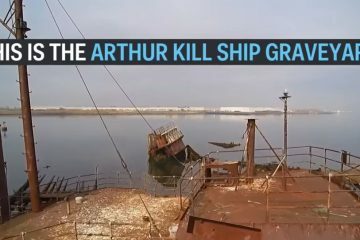 I’m talking about those supposedly haunted Staten Island locations that dare to scare and cause the curious to become brave. 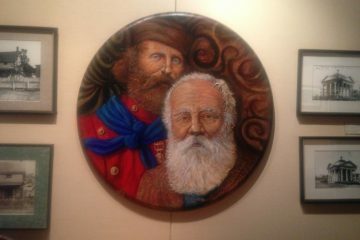 The Garibaldi-Meucci Museum is located in the Staten Island town of Tompkinsville. It is a preserved home of two of the most influential men of the 19th century. During the years of 1851 – 1853 Giuseppe Garibaldi and Antonio Meucci co-habitated in this Gothic Revival Cottage. 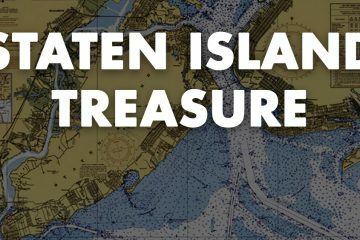 Staten Island doesn’t have a lot in common with Robert Louis Stevenson’s “Treasure Island,” except for the fact that both islands have a treasure to be found. Only, the treasure that Staten Island boasts, is non-fictional. Some know of it as The Guggenheim Treasure. 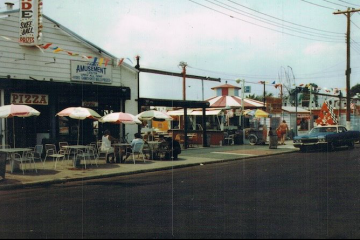 The South Beach Amusement Park was a Luna Park located on Sand Lane in Staten Island. Although off the beaten path of the actual boardwalk, it was quite popular and always crowded during the summer months. It had a fun house, Ferris wheel, bumper cars, arcade and covered eatery. As a kid, I fondly remember when my family and I would attend this timeless attraction. 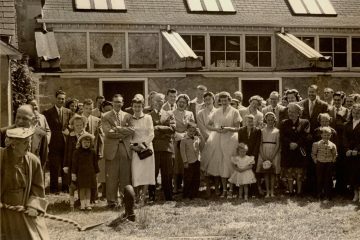 Who Were Staten Island’s Huguenots? The French Huguenots that settled in Staten Island during the latter part of the 1600s were refugees. They were from the Protestant Reformed Church of France during the sixteenth and seventeenth centuries. They were subject to severe religious persecution in their native France. Believe it or not we had our very own “Temperance Movement” right here in the Westerleigh neighborhood of Staten Island. 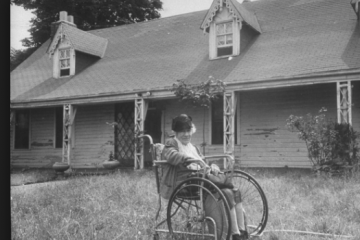 Picture frolicking through meadows, attending lectures, live poetry readings, ball and tennis playing, and even horseback riding all along the closely knit community known as Westerleigh. It was then a bucolic setting that housed visitors from all over the east coast. 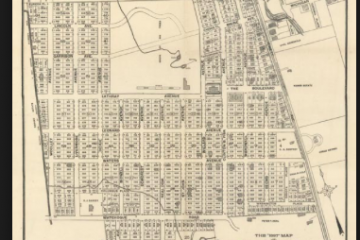 The park’s transportation was a Trolley Line running from Port Richmond at the time. 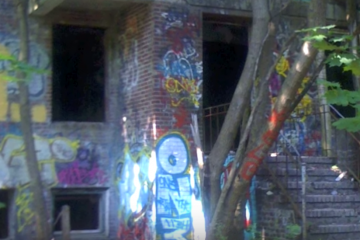 A hot-spot for urban exploration on Staten Island, the abandoned farm colony in Seaview has been documented more times than we can list. 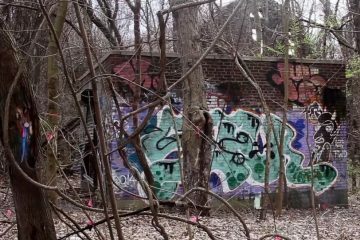 With the planned transformation of the space into condos in the near future, we’re sure to see a bevy of new clips like the one above which sees Untapped Cities visit the eerie grounds.